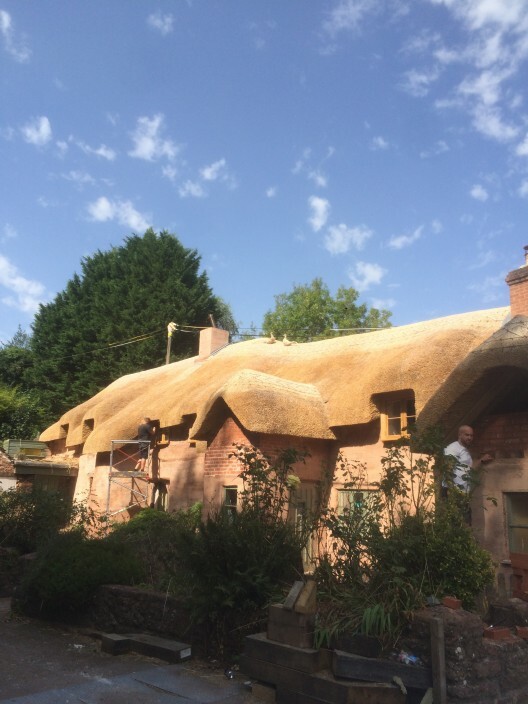 The recent good weather saw TAS out and about spraying thatched roofs across the country with their Thatchsayf Fire Retardant Spray System. 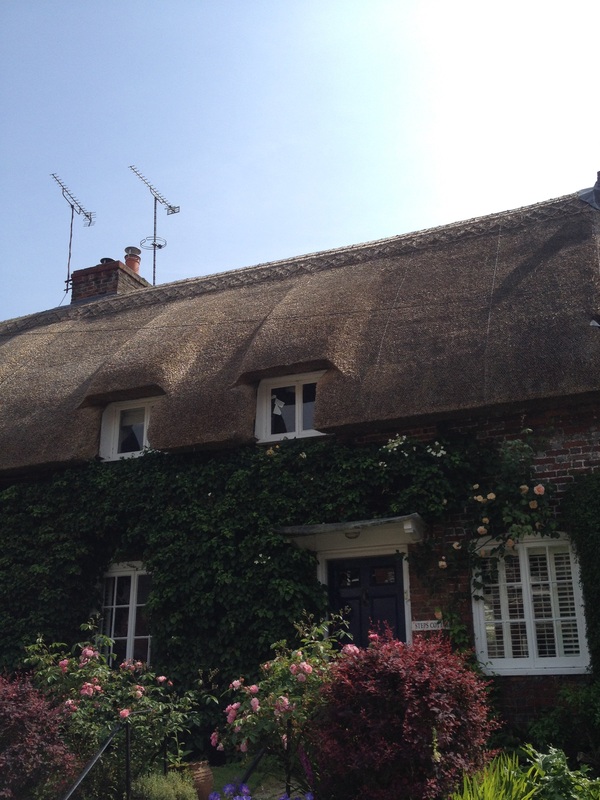 First stop was Hampshire for a pair of lovely semi-detached cottages. 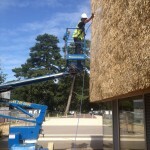 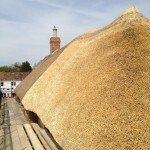 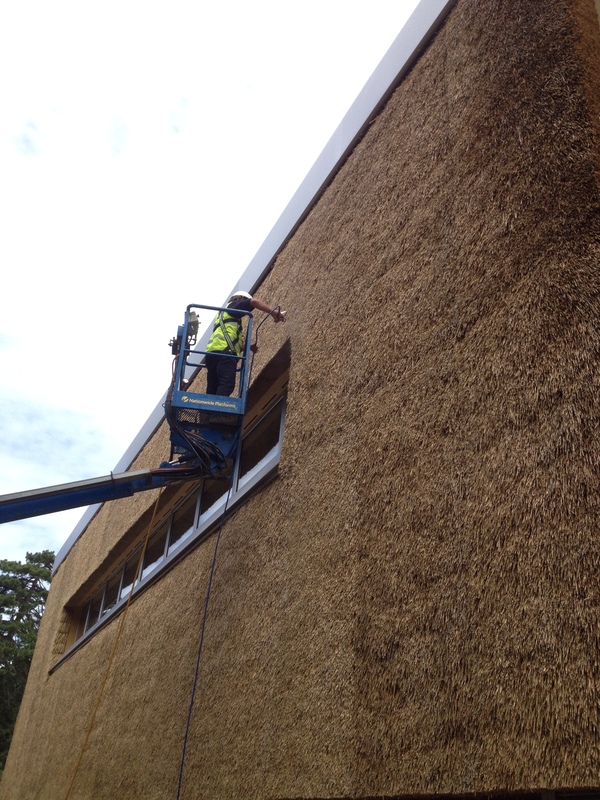 The thatching was carried out by Ed Goodall last year. 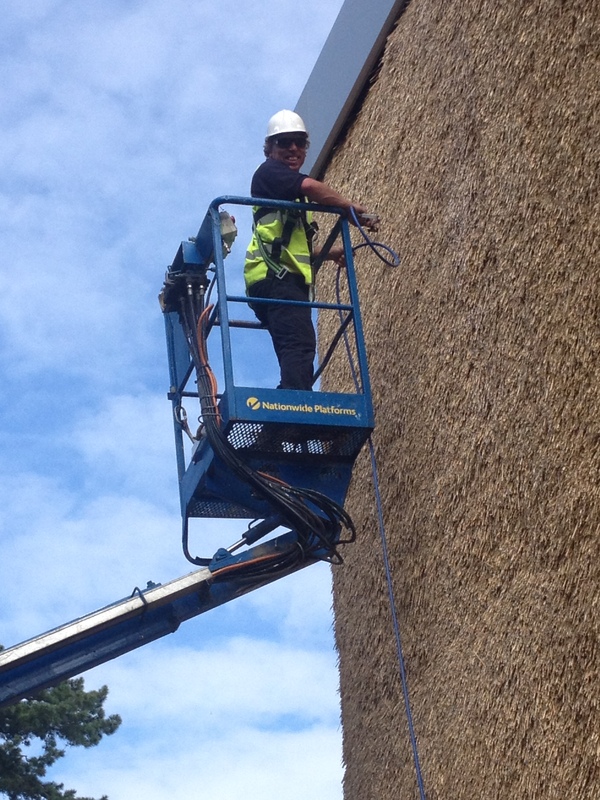 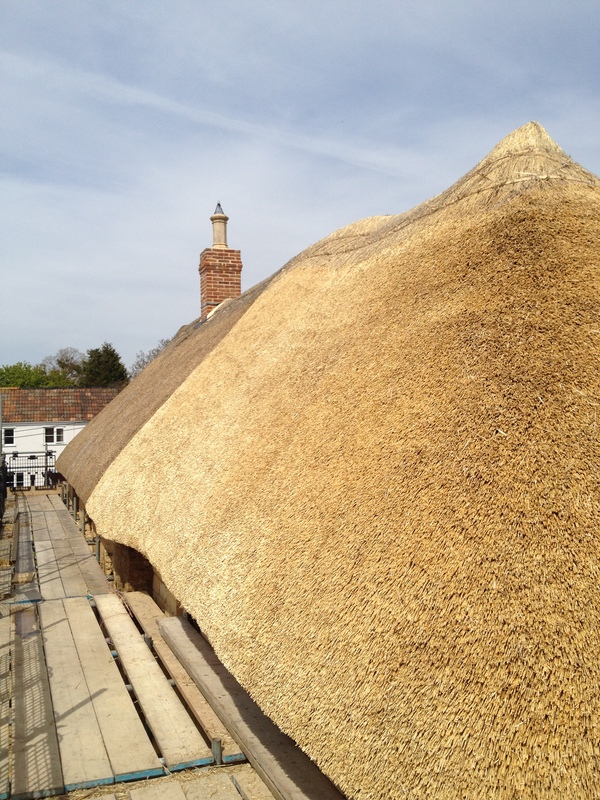 During the thatching TAS also installed the Thatch Alert chimney heat monitor system to both chimneys. With the albeit brief start of summer, TAS recently kicked off their fire retardant spraying season on a lovely roof in Hinton St George, Somerset. 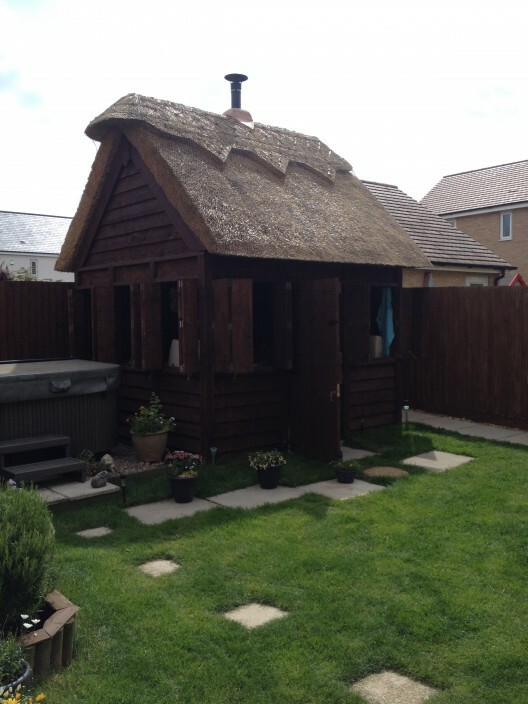 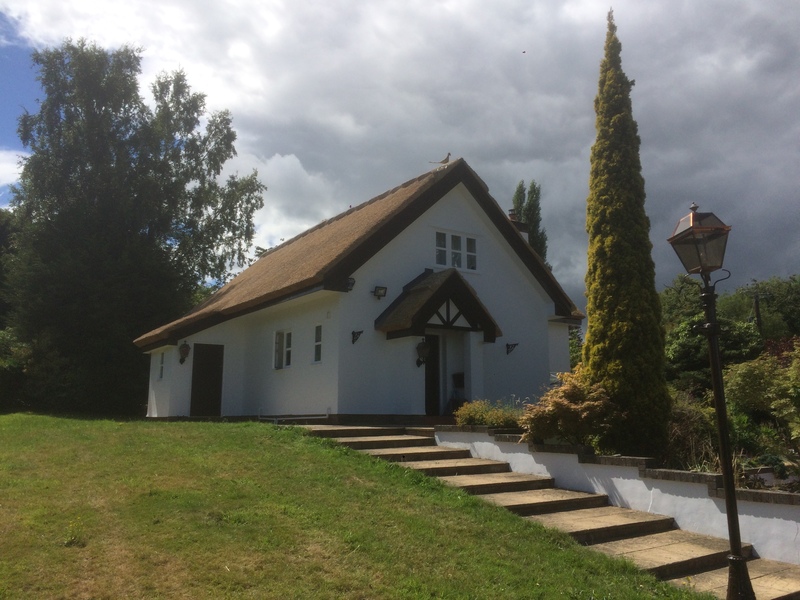 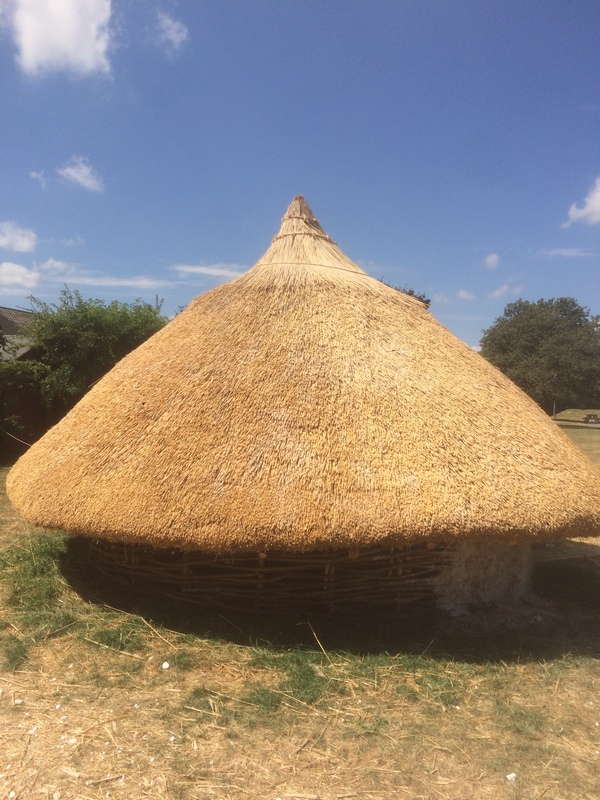 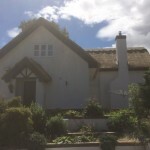 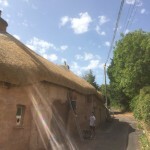 The new roof which was thatched by local thatcher Andrew Wright, saw a seamless continuation of the existing thatch and formed part of wider refurbishment works and an extension to the whole property. 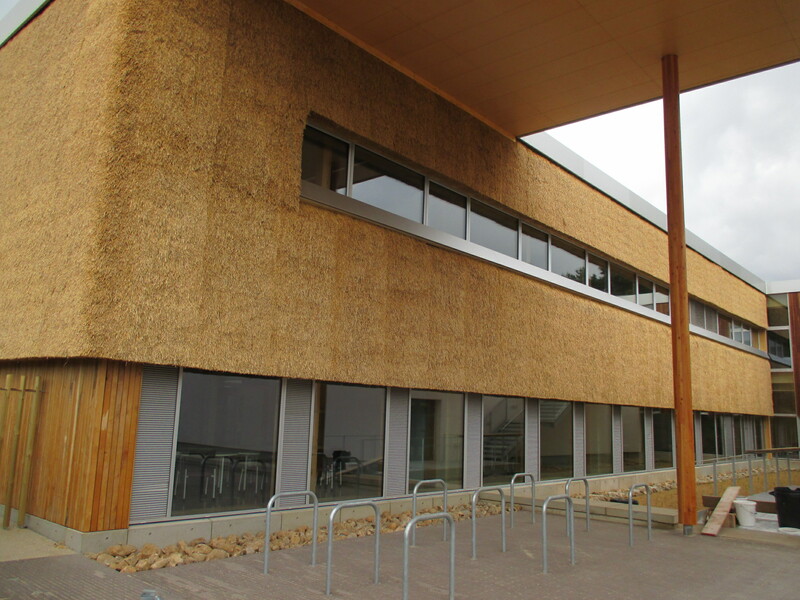 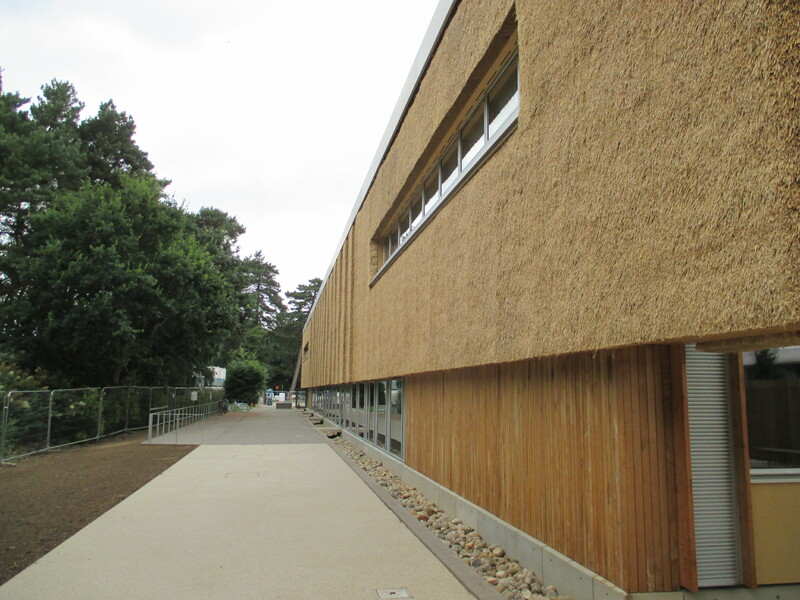 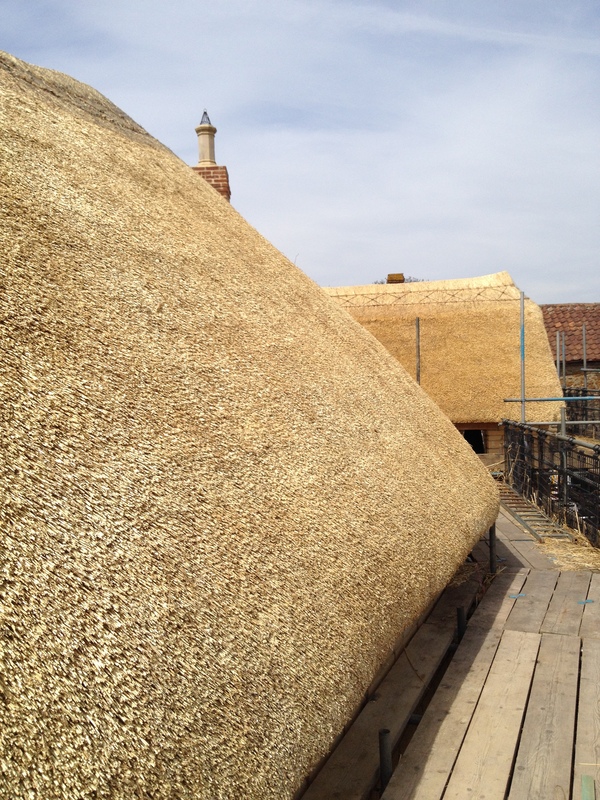 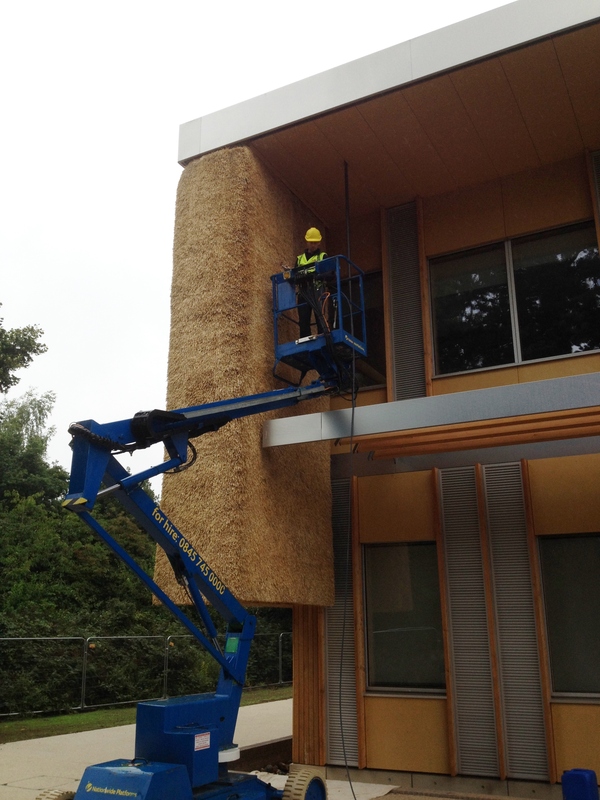 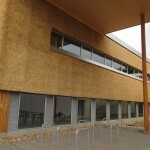 The entire thatch roof is around 150m² – 16 Thatchers’ sq. 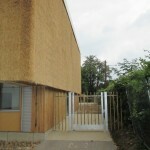 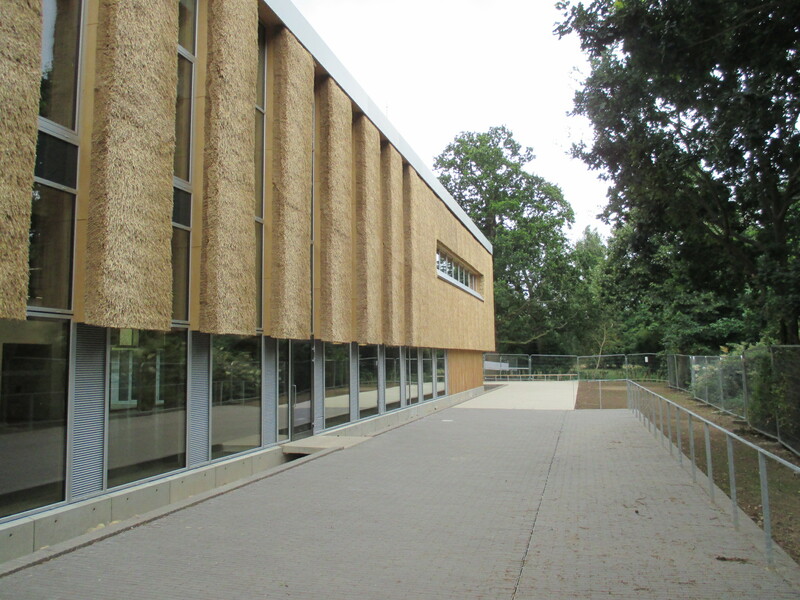 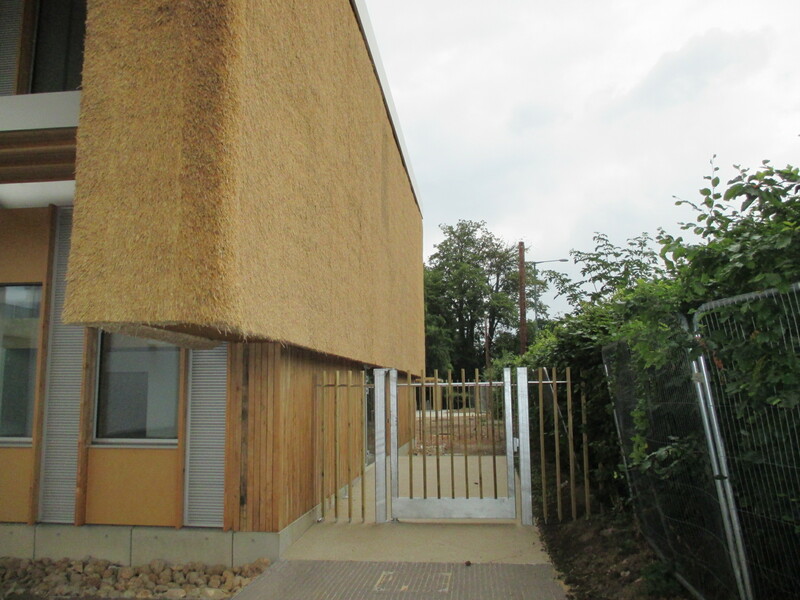 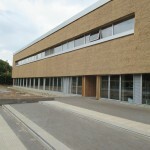 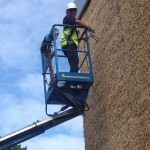 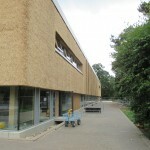 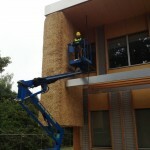 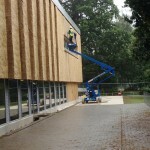 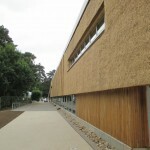 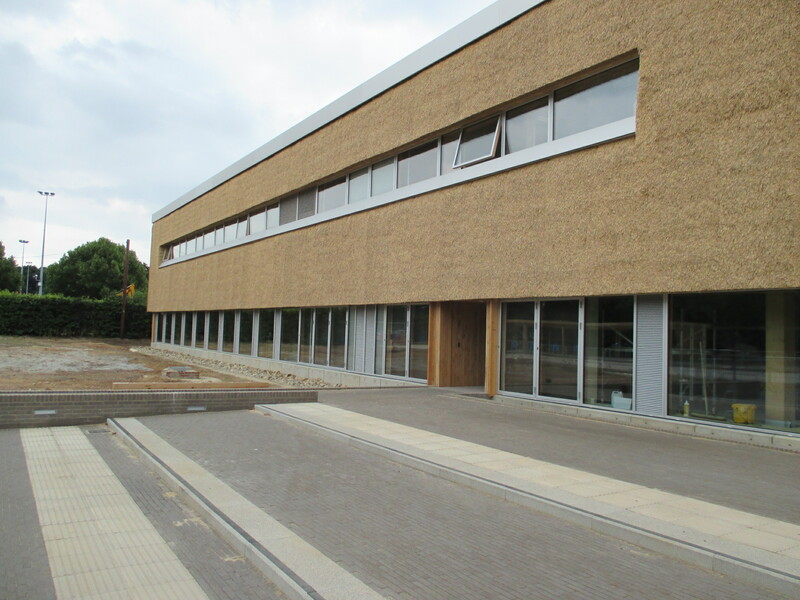 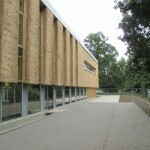 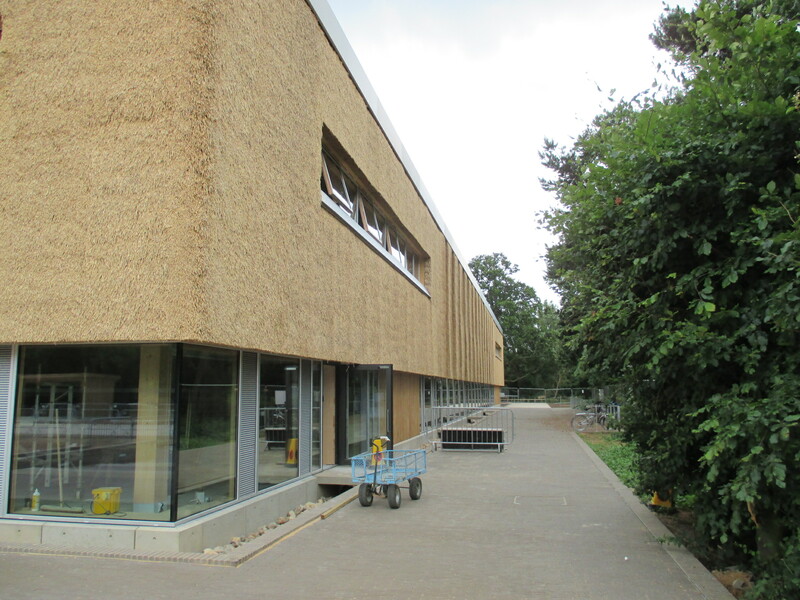 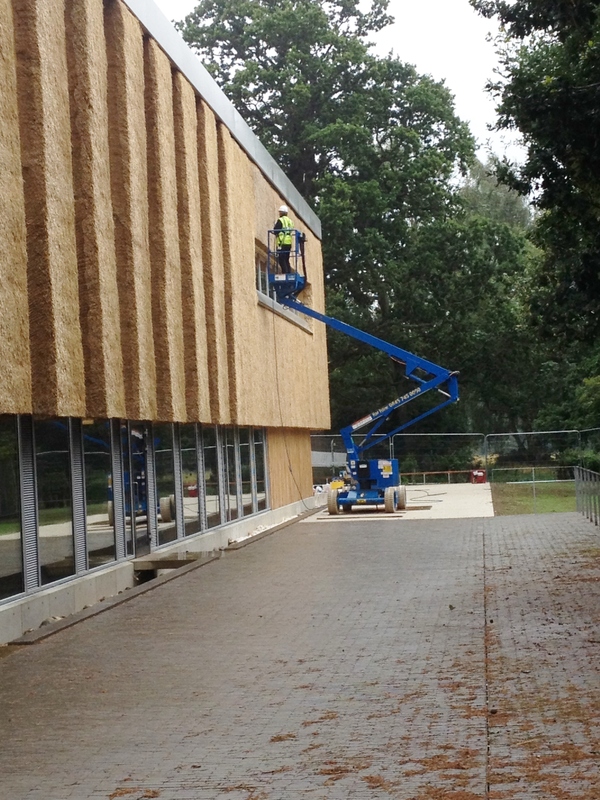 The building and refurbishment works are being carried out by Building Craftsmen (Yeovil) Ltd. When treating new thatch it may not be apparent how much fire retardant is being applied. 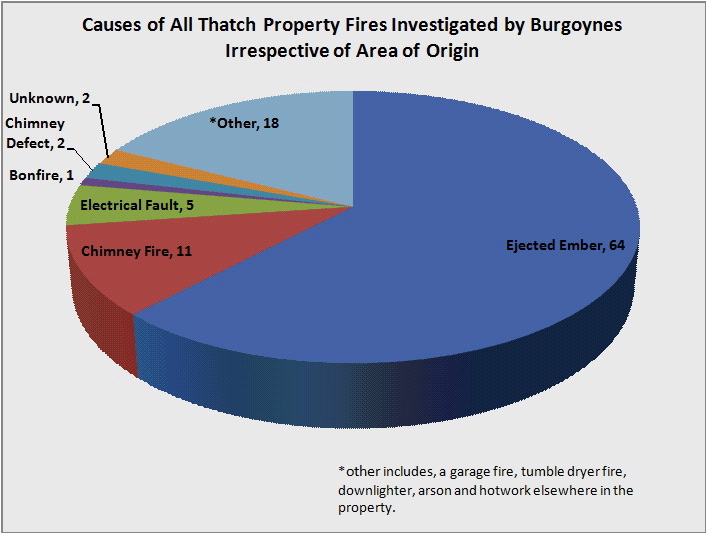 However, when existing thatch is treated it becom es quite clear how much fire retardant is actually applied. 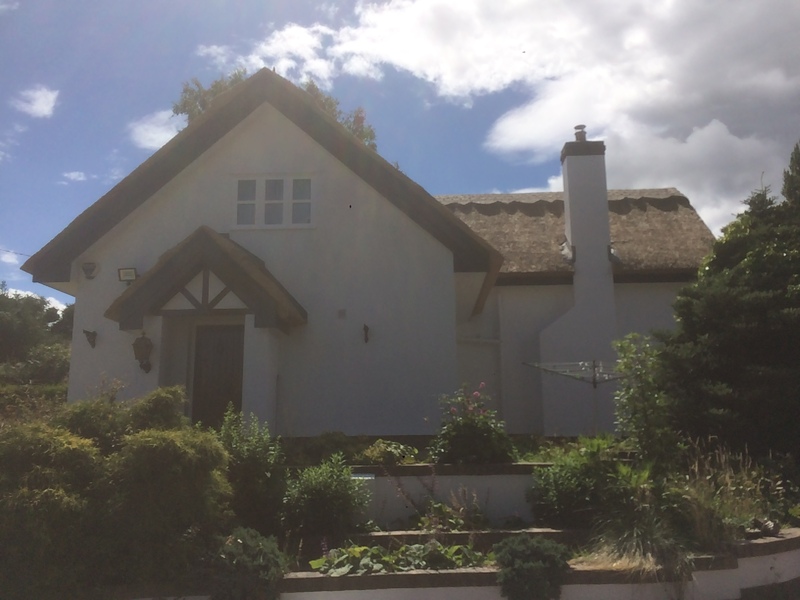 Please click on the link below to see examples of the Thatchsayf Spray System being applied to both new and existing thatch. 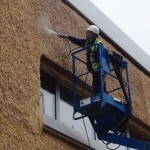 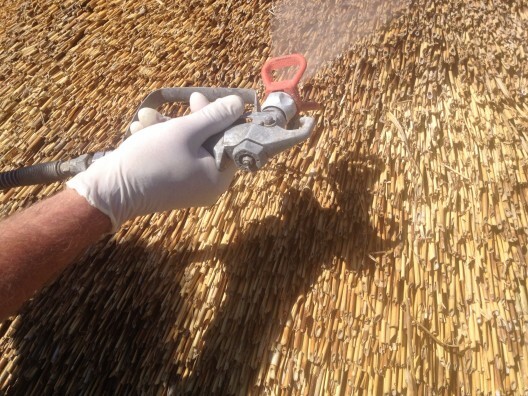 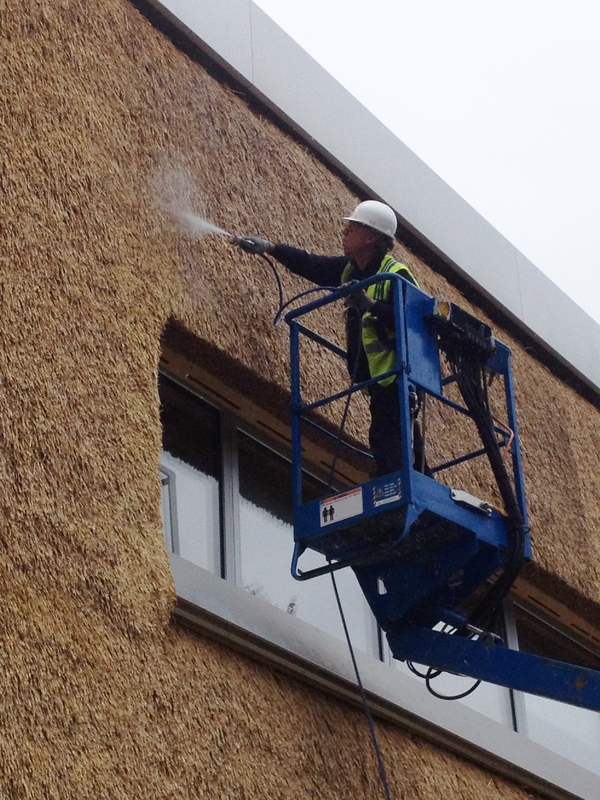 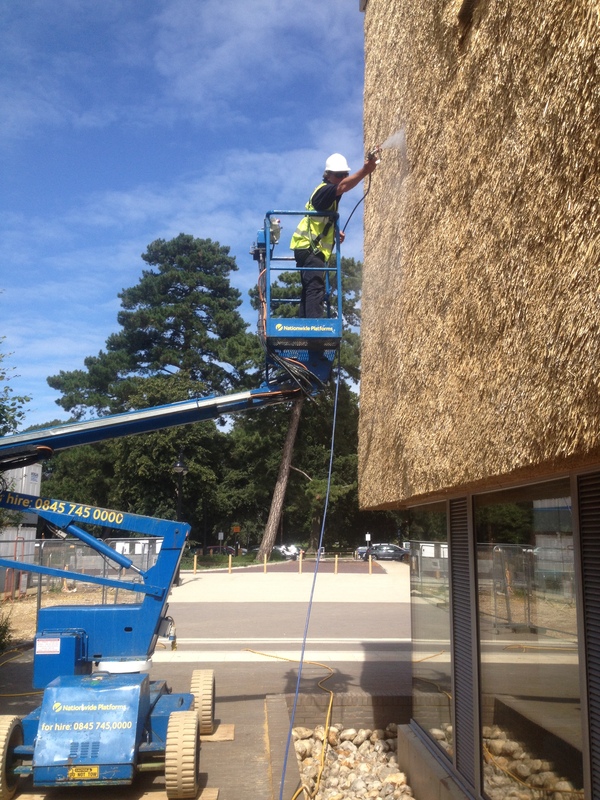 The airless sprayer used to apply the fire retardant is set at a certain pressure to ensure that not only the surface of the thatch is protected but also the stems of the thatch up to a depth of 75mm or more. This means that even though there will be natural degradation of the thatch itself, there will still be an element of protection for around five years. 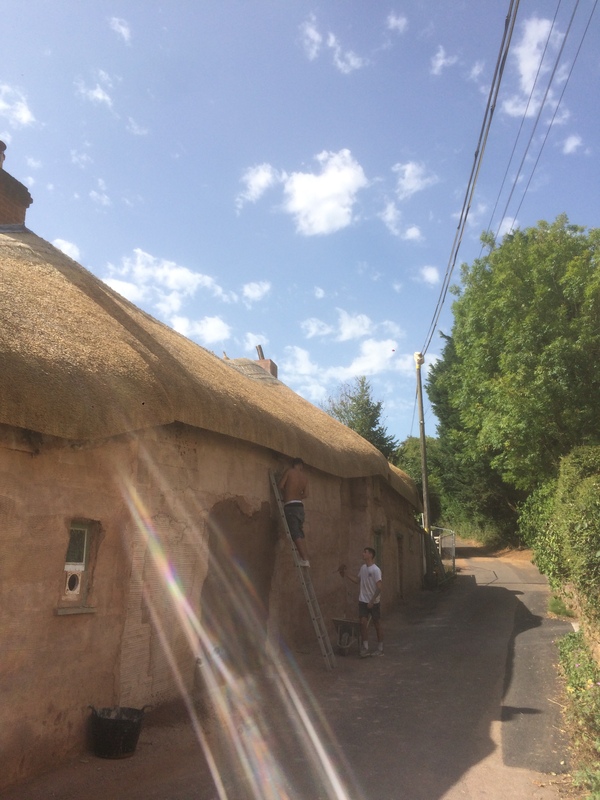 The best way to apply the Thatchsayf is with a specialist airless sprayer and at a fairly close distance from the thatch. 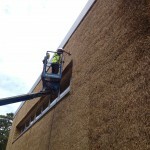 This allows for greater control and coverage when treating the roof.